Microsoft has confirmed that the new way for customers to purchase Azure services directly will not impact the New Zealand channel, contrary to early indications. Reseller News previously revealed that the Microsoft Customer Agreement would reach Kiwi shores by June at the latest, a story which has now been quashed by the technology giant locally. The clarification means that Kiwi partners are exempt from the change. 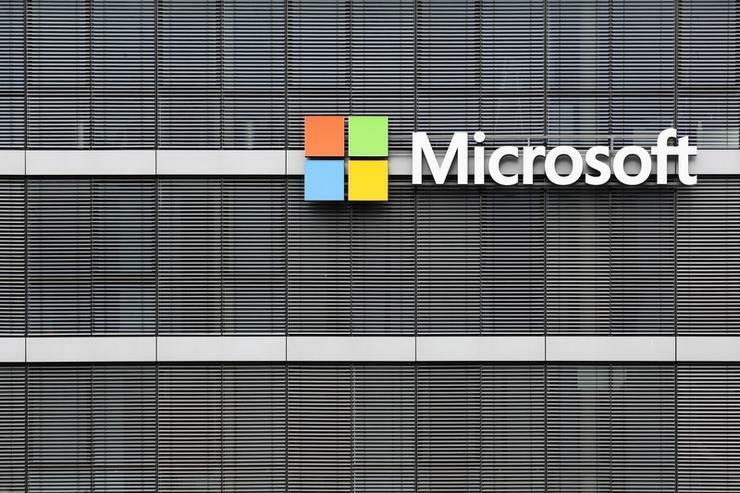 “This change will happen in countries where the Enterprise Agreements and Server and Cloud Enrolments are purchased directly from Microsoft,” a spokesperson for Microsoft New Zealand told Reseller News. Alongside Australia, other markets include Argentina, Canada, Chile, France, Germany, Greece, Puerto Rico, South Africa, the United Kingdom, the United States, and all of Western Europe. But crucially for local partners, not New Zealand. As reported by Reseller News, the new approach has been viewed by many as bypassing the channel in favour of increasing end-user adoption directly. "We are simply giving choice to the customer, and improving an already low-value function in the license transaction, while still relying on our partnerships to drive value,” said Toby Richards, general manager of partner go-to-market and programs at Microsoft. Reseller News now understands that the release impacts Australia only, and not New Zealand, following clarification from the vendor's Kiwi office.